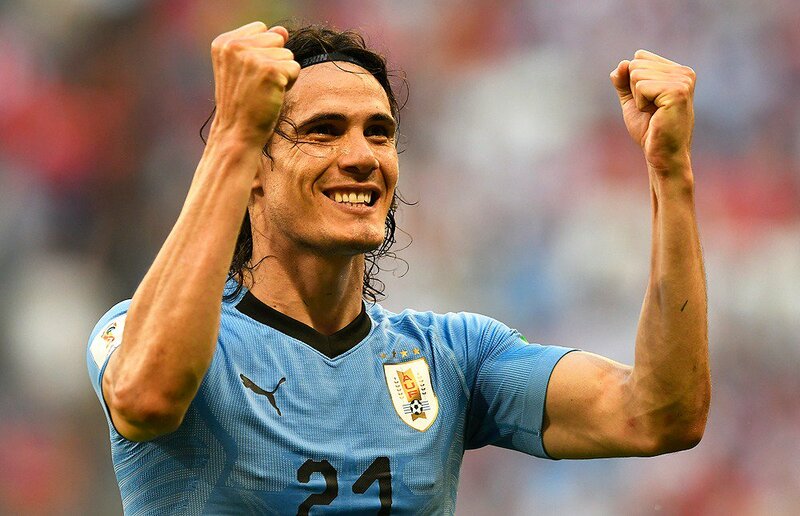 Uruguay international Edinson Cavani has stressed that his teammates are not looking towards facing Portugal or Spain with their final group game against Russia yet to be played. The South American nation have picked up close 1-0 wins over Egypt and Saudi Arabia in their last two matches and they now have the opportunity to secure the top spot with a victory over the hosts. Speaking prior to the game, Cavani refused to look far into the future and he is looking forward to facing Russia in the final group stage match, he said: “None of that, we focus on the match tomorrow first and foremost and that is the path we will take and we'll think about other aspects afterwards.